Operation Claymore Limited Edition Commemorative Lithograph - Page 2- BLOOD FOR THE BARON!!! - An all SAS action scene. I think the black and grey would work well on a large format. - A mix of an old Bond poster and the first 1982 Action force. Instead of the Bond-car, maybe an AF7, etc. russellsheath wrote: Thanks dude - the piece is already with a graphic designer who has redesigned the AF and Op Claymore logos for the piece, but, I'll definitely use some of those for a future piece I have planned. Really appreciate you providing those. btw: I'm open to suggestions, are there any particular Action Force storylines board members would like to see interpreted as a print? No worries, shout if you need anything else. 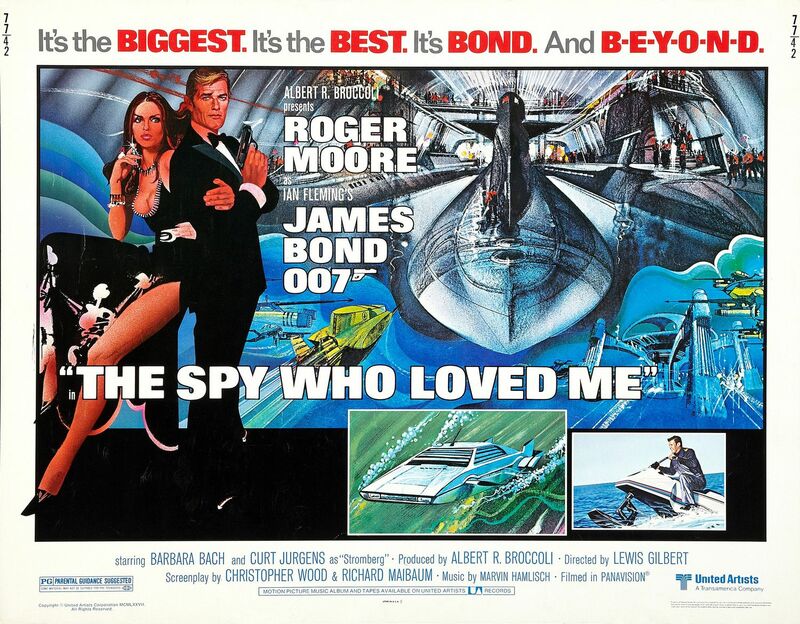 Some great ideas there - in fact my brief to Mike Perkins was to do a Bond style montage poster. I always like the Where Eagles Dare poster too - great ideas. Hi chums -well, here it is, th final version of the Operation Claymore print, with logo and text. This is the edition which will be signed and numbered by John Royle underneath his credit. I hope you like the logo choice! I still have a small number of signed and numbered limited editions available, DM me for info. Just to let you know that the initial run of limited edition prints is selling out FAST! So, if you have yet to enquire or send me your payment to secure your print, I suggest you do so, as once the limited editions are gone - there won't be another run. Drop me a DM for more info. Pricing and shipping costs are in the initial post on page 1.
russellsheath wrote: Hi chums -well, here it is, th final version of the Operation Claymore print, with logo and text. This is the edition which will be signed and numbered by John Royle underneath his credit. I hope you like the logo choice! I've had some enquiries from folk wanting prints of the inks, pencils and full, finished piece, so I thought I'd put together this....The Operation Claymore Ultimate Fan Package. 1 X A2 signed & limited print, 1 X A3 Inks print, 1 X A3 pencils print, 2 fan package exclusive prelim prints, 1 X Mike Perkins print. I've been really thrilled by the response to the Operation Claymore print - thank you for all of your interest. I know a few of you want signed and numbered editions of the print so I just wanted to let you know that I'm down to the just 4 Limited Editons (signed & numbered) now. So if you are interested drop me a DM for payment details to guarantee your print. Also, and I will confirm this later in the week, I'm hoping to have a little extra special surprise for those of you who have supported the project and purchased a limited edition print. And lastly, if you are on the fence, just a reminder that this is a non-profit making venture with a donation going to original Operation Claymore artists, John Cooper's favourite charity, Bridlington Lifeboat. So, be sure to get your orders in for this extra special Christmas present. Just a quick update - the Operation Claymore print project has been a huge success and I'm pleased to say that we only have 3 of the limted editions left available. So if you are interested in the limited, signed edition, drop me a PM with your order. I also have the regular unsigned edition available too.